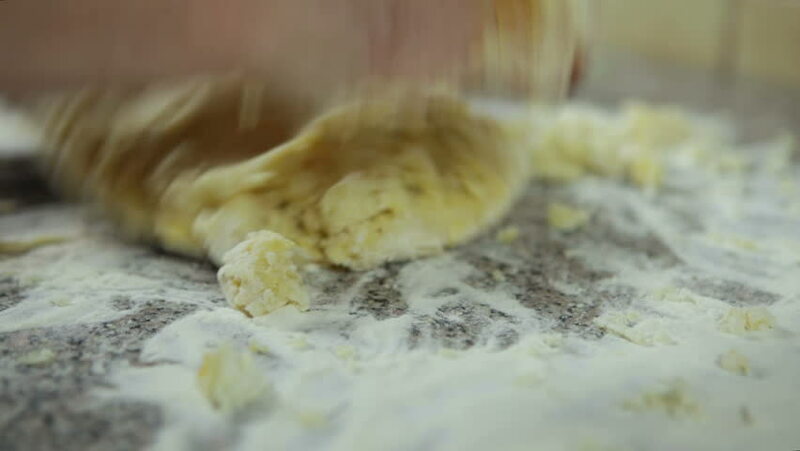 Close up of preparation of gnocchi in a domestic kitchen. High definition video. hd00:40Curd slowly falls into the plate. Cottage cheese is large on a plate. Cottage cheese is poured into a plate. hd00:24Ants Eating Meat Speed Up (HD). These ants about .7mm long eat a piece of meat. Speed up 3x for punch. 4k00:21Military Exercises in Wood. Shot with Red Camera.